If you are in search of inner peace after meddling with intricacies of modern world then undertake a Temple Tour of India to detoxify your soul and seek blessings for a peaceful journey ahead. The ancient temples of Indian sub-continent offer solace to millions of worshipers who offer prayers at these religious shrines to cleanse their karmas. 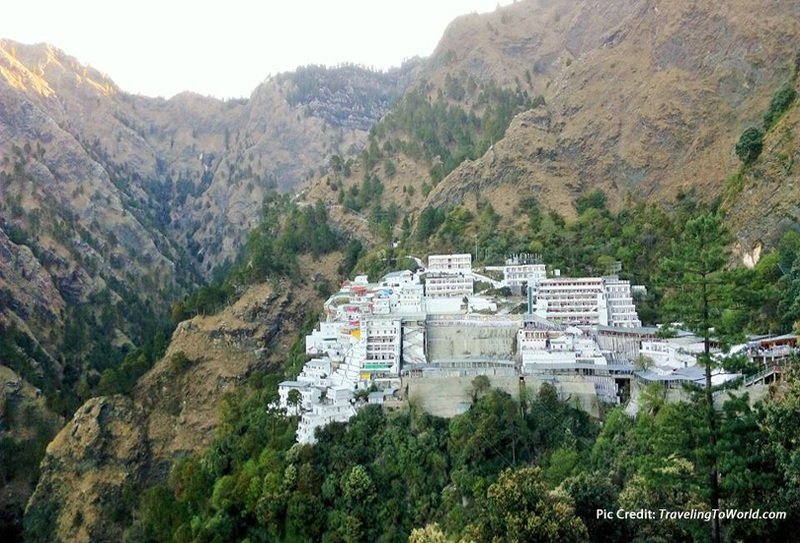 Situated 65 km away from Jammu in the state of Jammu and Kashmir, the holy shrine of Vaishno Devi, Katra holds a special place in the hearts of millions of Indians who visit this famous temple after a steep uphill climb of fourteen kilometers. The arduous journey is undertaken by hundreds of devotees every day who flock the temple to seek blessings of the holy Goddess for a better life. 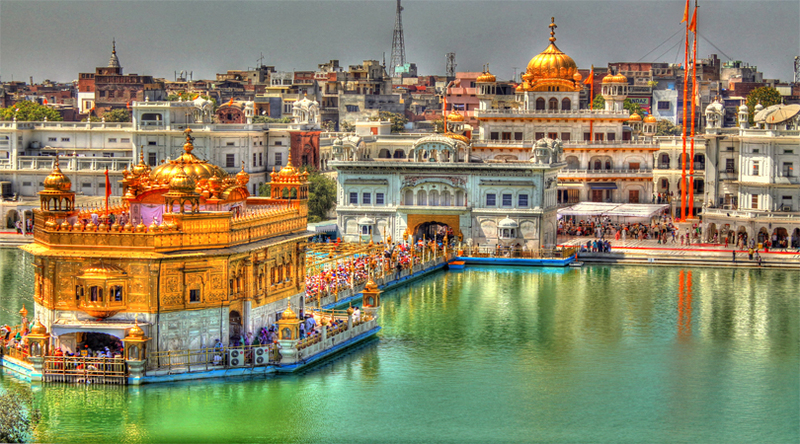 Situated in the city of Amritsar in Punjab, Golden Temple is a Sikh Gurudwara built by Guru Arjan, the fifth Guru of the Sikhs and is one of the most important shrines of Sikhs and Punjabi community in India. Every year lakhs of worshipers from India and overseas visit Golden Temple to offer their prayers as it is regarded the most revered shrine of Sikhism. The golden dome of the temple shimmers as the sun’s ray’s fall on it and the ceiling is adorned with gold and precious stones. 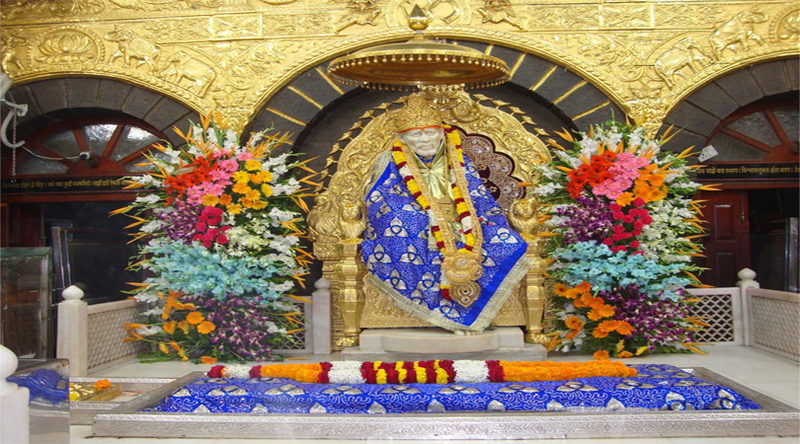 Situated in the Shirdi town of Maharashtra, Sai Baba Temple is highly regarded religious shrine which witnesses a huge rush of Hindu devotees from all over the country. Built in 1922, the temple hosts around 20,000 devotees every day who come here to seek blessings of reverend Sai Baba. Seeing the popularity of Sai Baba Mandir, Shirdi temples have come up in countries like USA, U.A.E., Malaysia, Singapore and Australia. 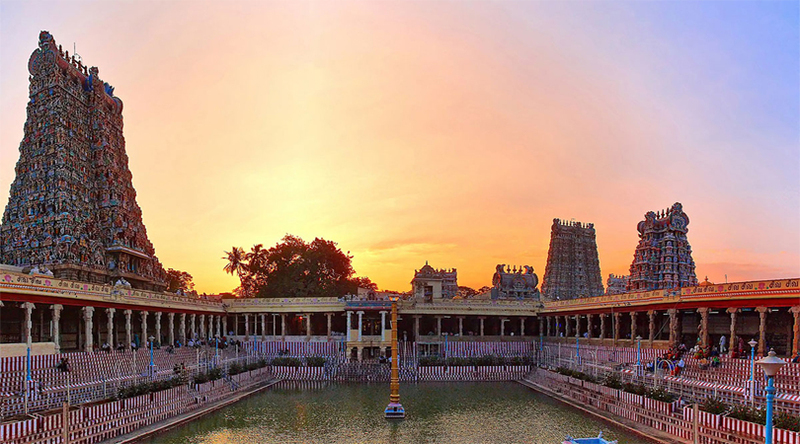 Situated on the banks of Vaigai River in Madurai district of Tamil Nadu, Meenakshi Temple is one of the biggest and most frequented temples of South India. Originally built in the 6th century B.C. and rebuilt around 16th century, it is an architectural wonder with intricate carvings of Indian deities all over the exterior façade. Temple boasts of an estimated 33,000 sculptures and attracts about 15,000 visitors every day. 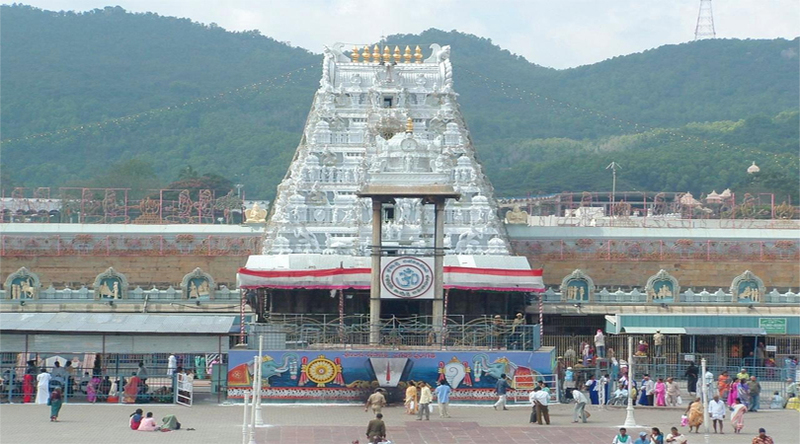 Situated in Tirupati district of Andhra Pradesh, Tirumala Venkateswara Temple also popularly known as Tirupati Temple attracts more than 50,000 pilgrims everyday who seek blessings of Lord Venkateswara and perform certain rituals for their betterment. A special festival called Brahmotsavam is performed in the month of September every year at the Tirupati temple and more than 5,00,000 lakh devotees visit the shrine making it one of the most visited holy places in the world. 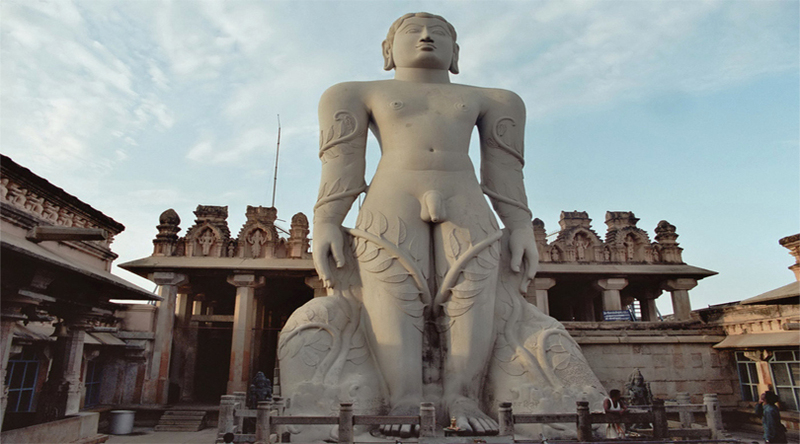 Situated in Sravanabelgola city of Hasan district in Karnataka, Gomateshwara Bahubali Temple is one of the highly revered temples of Jain community in India. The gigantic statue on the Vindhyagiri hill is the world’s largest monolithic structure and attracts millions of devotees from India and around the world. 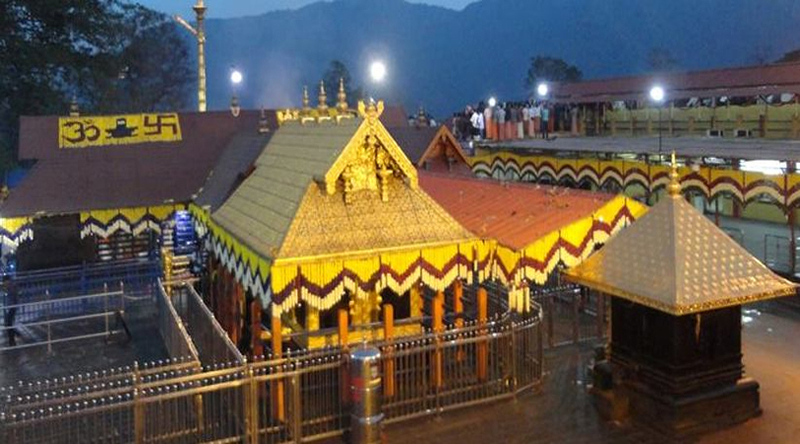 Located near the Periyar Tiger Reserve in Western Ghat mountain ranges of Kerala, Sabairmala Temple is an important pilgrimage center of South Indians. 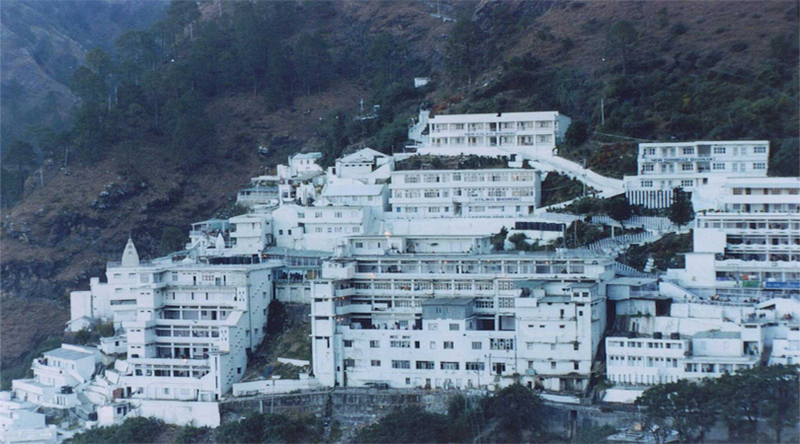 Situated on a hilltop at an altitude of 3000 feet above sea level, the temple signifies religious harmony and is open to followers of all sects and religions. Pilgrims have to undertake a tough journey through forested landscape to reach the temple. 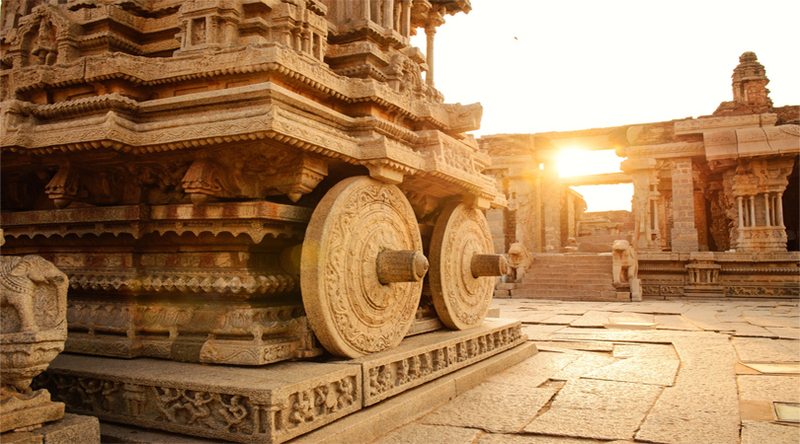 Sun Temple at Konark in Orissa dedicated to Sun God is an architectural wonder with exquisitely carved gigantic chariot, pillars and stone wheels. A UNESCO World Heritage Site, Konark Temple was built in 13th century and boasts of one of the most amazing religious architecture of the world. The temple is visited by people from of all sects and religions who cannot stop admiring the beautiful structure or its sheer size and magnificence. Situated in Puri district of Orissa, Jagannath Temple is one of the Char Dham Temples where Hindus are required to visit on a pilgrimage during their lifetime. 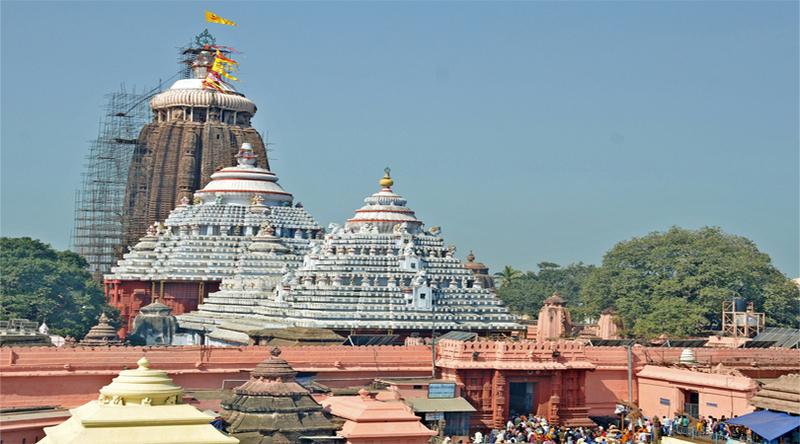 Built in 12th century, Jagannath temple is one of the major temples of worshipping of Lord Krishna. Millions of devotees visit the temple during the famous Rath Yatra every year when the procession of temple deities is taken out on a chariot in the temple complex. 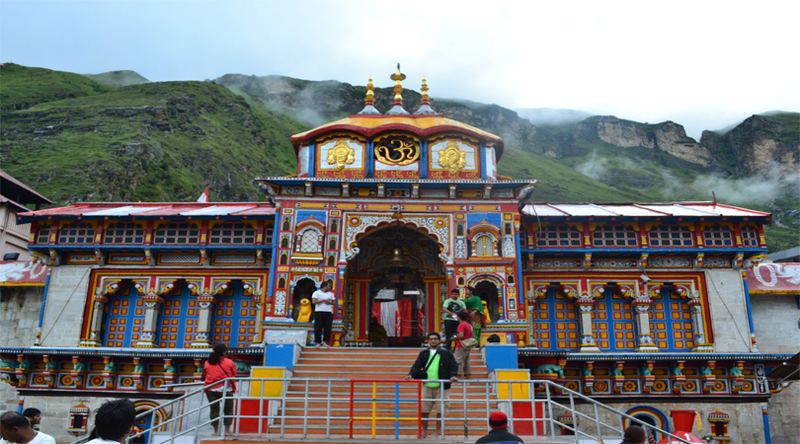 Also a part of Chardham yatra, Badrinath Temple is a must on the itinerary of devout Hindu pilgrims who take a vow to visit the Chardham during their lifetime. Situated at altitude of 10,279 ft, in the higher reaches of Northern Himalayas, Badrinath temple is open to visitors six months in a year from April to October. 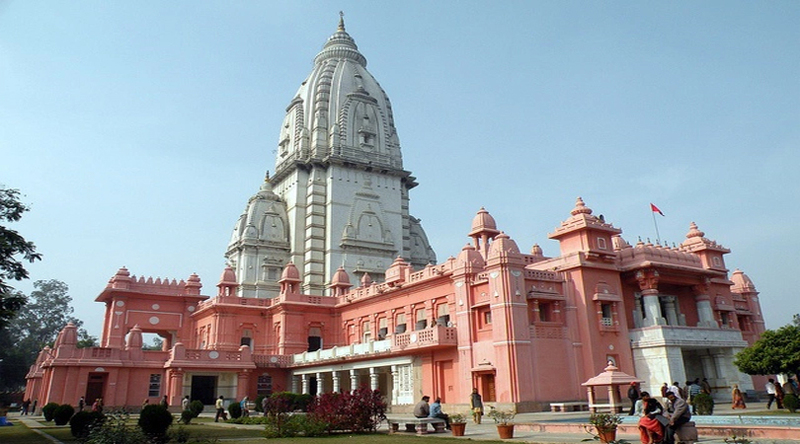 The holy shrine is dedicated to Lord Vishnu who is worshipped as Badrinarayan. 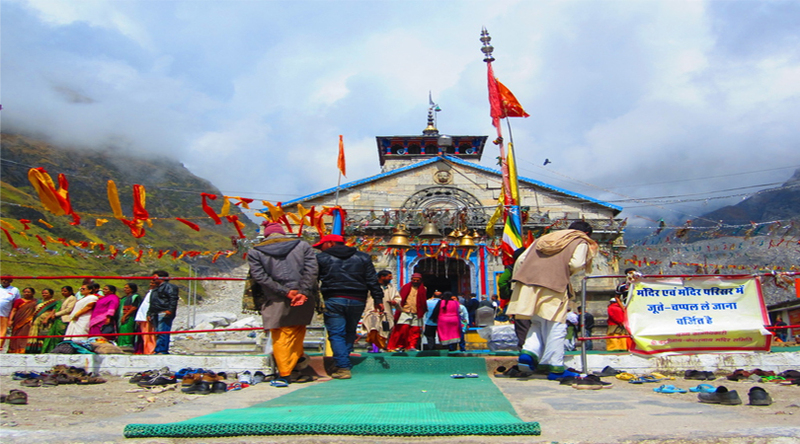 Situated near the Mandakini River in Uttarakhand, Kedarnath temple is dedicated to Lord Shiva and is visited by thousands of Hindu pilgrims who visit the sacred shrine in search of peace and to seek Lord’s blessings. The temple is only open for six months from April to October due to extreme weather conditions. 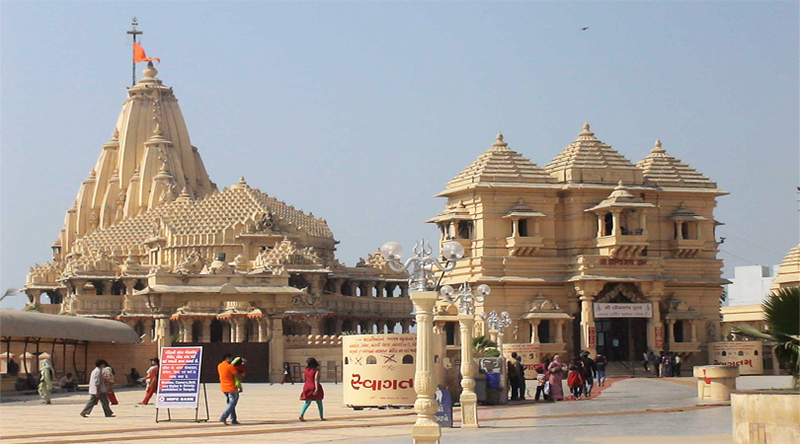 Dwarkadhish Temple also constitutes part of Charm Dham Yatra for Hindu pilgrims who come here in large numbers to offer prayers to Lord Krishna. Situated on the western tip of Gujarat peninsula, the historic architecture of Dwarka temple gives you a glimpse of the golden era of India. Holding the distinction of Lord Krishna’s kingdom and one of the seven ancient cities of India, Dwarka is mentioned as the Golden City in the holy scripture of Bhagvad Geeta. 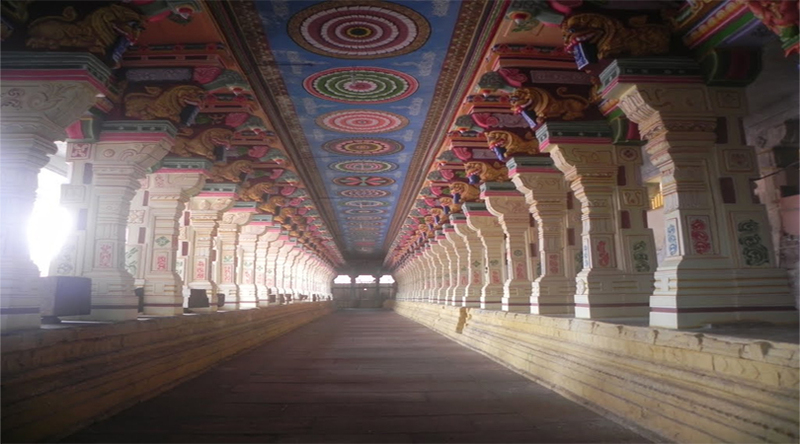 Situated in the state of Tamil Nadu, Rameswaram Temple is also one of the four temples on the itinerary of Char Dham Yatra of Hindus and is dedicated to Lord Shiva. The temple has the longest corridors amongst all Hindu temples and is also one of the twelve Jyotirlinga temples. The temple is divided into east and west towers which are aesthetically designed with sandstone pillars and carvings of Hindu deities. Thousands of devotees visit the temple everyday to offer prayers and perform religious ceremonies. Situated in Varanasi, the oldest and holiest city of India, Kashi Vishwanath Temple is considered one of the holiest temples of Hindus dedicated to Lord Shiva. The sanctum has a 60 cm tall lingam and is also one of the twelve Jyotirlingas in India. The temple is flooded with devotees right from early morning till late evening who come to Varanasi to attain Moksha on the banks of Ganges. 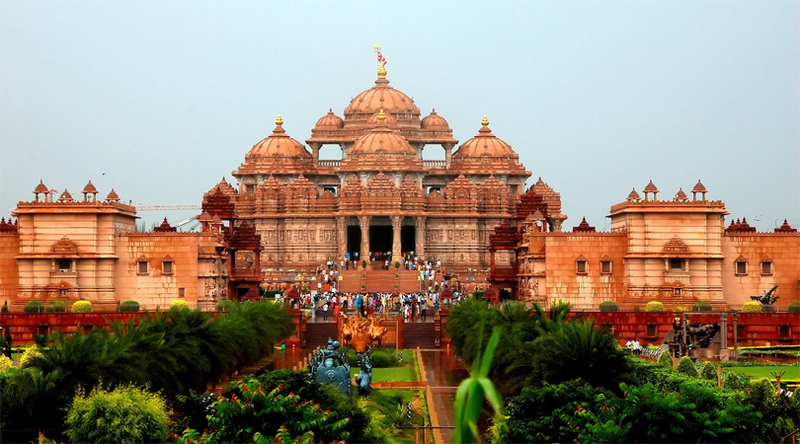 Situated on the banks of river Yamuna, Akshardham Temple is a marvel of Indian architecture of recent times and has earned the distinction of one of the most beautiful temples in India. The sheer magnificence of the temple can be felt looking at its size and exquisitely carved exteriors and interiors which showcase Hindu mythology in its full glory. The temple has been built on the lines of Panchtantra and Vaastu Shastra and attracts hundreds of visitors everyday from India and overseas. VueIndiaTours.com will help you to make your India tour memorable.